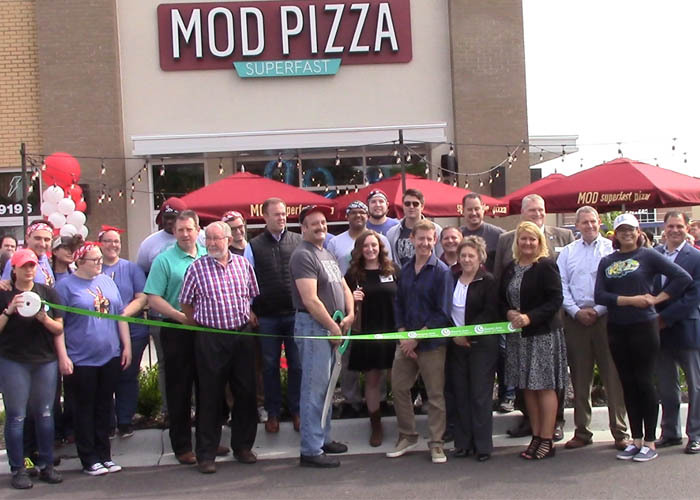 Take a look inside the Grand Opening of the NEW MOD Pizza location in Englewood, OH. The grand opening was an amazing morning that had a packed house of eager hungry people waiting to try the food for the first time. Have you stopped in yet to take a taste for yourself? Serving pizza and salads they have a fare for everyone. Where are the pictures that were taken that day? I won the 52 free pizzas & had my picture taken. I’d like to see it.